Novetat bibliogràfica "Literature of the Crusades"
L'editorial Boydell & Breuwer acaba de publicar el volum Literature of the Crusades, on es proposa una nova visió multidisplinar de les fonts de coneixement sobre les croades, especialment les literàries. 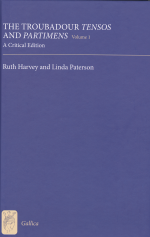 Editat per Simon T. Parsons i Linda Paterson, el llibre conté treballs de: Simon John, Carlo Sweetenham, Stephen J. Spencer, Simon Parson, Luca Barbieri, Miriam Cabré, Anna Radaelli, Charmaine Lee, Jean Dunbabin i Helen J. Nicholson. 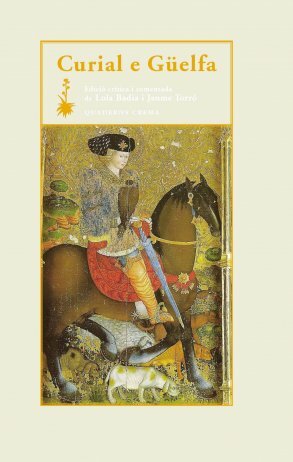 "The interrelation of so-called "literary" and "historical" sources of the crusades, and the fluidity of these categorisations, are the central concerns of the essays collected here. 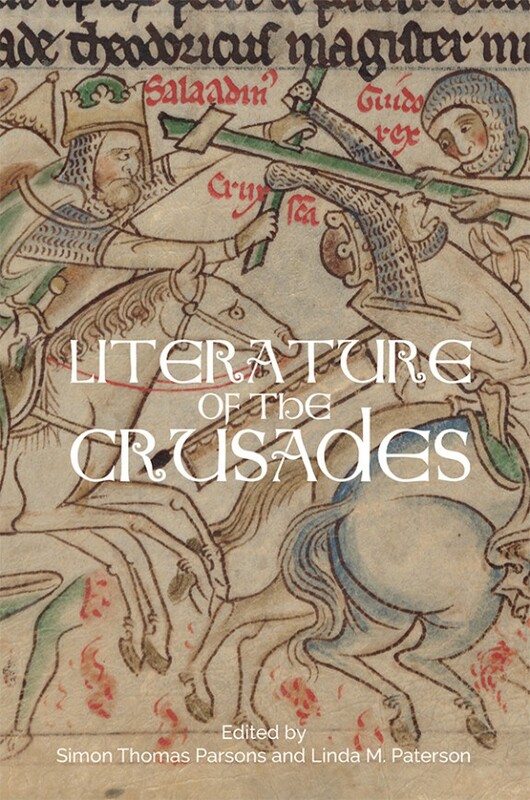 They demonstrate what the study of literary texts can do for our historical understanding of the crusading movement, challenging earlier historiographical assumptions about well-known poems and songs, and introducing hitherto understudied manuscript sources which elucidate a rich contemporary compositional culture regarding the matter of crusade. The volume discusses a wide array of European textual responses to the medieval crusading movement, from the Plantagenet and Catalan courts to the Italy of Charles of Anjou, Cyprus, and the Holy Land. 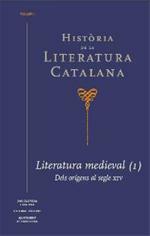 Meanwhile, the topics considered include the connexions between poetry and history in the Latin First Crusade texts; the historical, codicological and literary background to Richard the Lionheart's famous song of captivity; crusade references in the troubadour Cerverí of Girona; literary culture surrounding Charles of Anjou's expeditions; the use of the Mélusine legend to strengthen the Lusignans' claim to Cyprus; and the influence of aristocratic selection criteria in manuscript traditions of Old French crusade songs. These diverse approaches are unified in their examination of crusading texts as cultural artefacts ripe for comparison across linguistic and thematic divides." 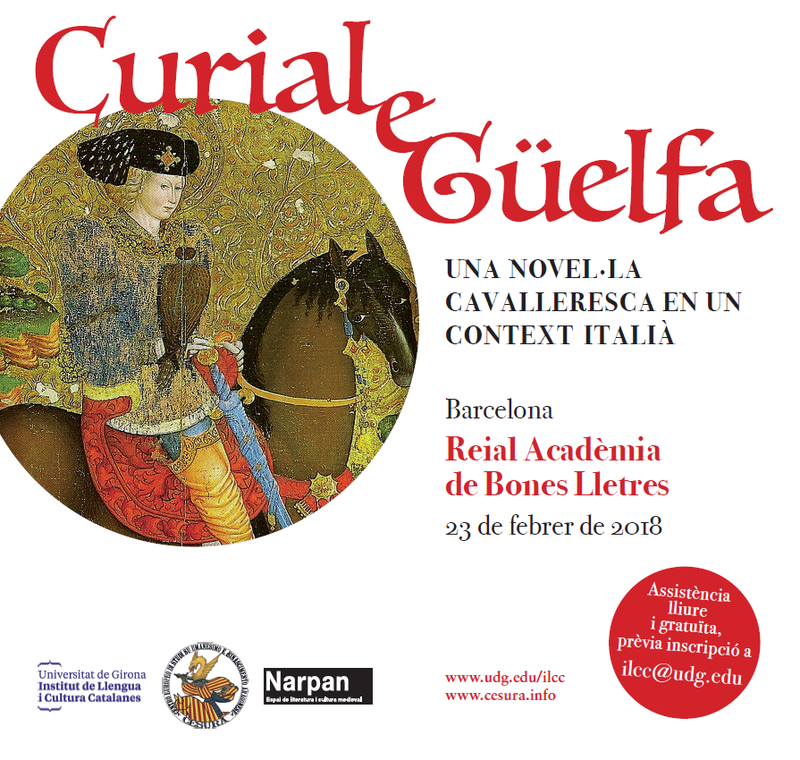 Jornada Internacional "Curial e Güelfa: Una novel·la cavalleresca en un context italià"
El proper 23 de febrer de 2018 se celebrarà la Jornada Internacional "Curial e Güelfa: Una novel·la cavalleresca en un context italià", a la Reial Acadèmia de Bones Lletres de Barcelona. Hi participaran Manuela Meni, Francesco Storti, Alessio Russo, Joan Molina, Montserrat Ferrer, Paolo Ponzù Donato, Lola Badia, Jaume Torró, Fulvio delle Donne, Giuseppe Germano, Antonietta Iacono, Guido Cappelli i Francisco Rico. Aquí hi podeu veure el programa detallat. 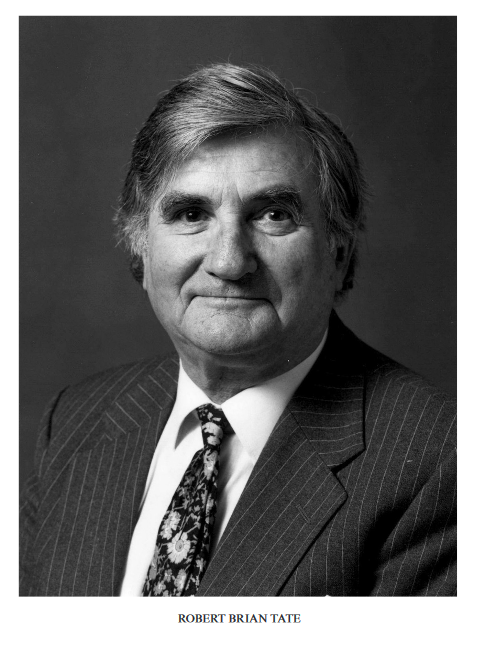 Acaba d'aparèixer un article biogràficsobre la figura intel·lectual de Robert B. Tate (1921-2011), a cura de Barry Taylor i Alejandro Coroleu, a les Biographical Memoirs of Fellows of the British Academy, XVI, 303–321. N'adjuntem una còpia en PDF. 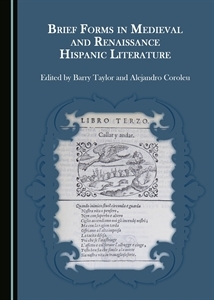 Novetat: "Brief Forms in Medieval and Renaissance Hispanic Literature"
Acaba d'aparèixer el volum Brief Forms in Medieval and Renaissance Hispanic Literature, editat per Barry Taylor i Alejandro Coroleu a l'editorial Cambridge Scholars Publishing. Conté treballs de Francesc Tous Prieto, Raimon Sebastian, Francesc J. Gómez, Barry Taylor, Alejandro Coroleu, Eulàlia Miralles, Roland Béhar, Andrew Laird, Cirilo García Román i Alejandro Martínez Sobrino, Iveta Nakládalová. 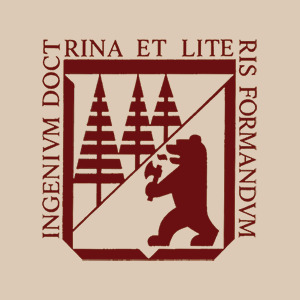 Referència bibliogràfica: Brief Forms in Medieval and Renaissance Hispanic Literature, ed. Barry Taylor, Alejandro Coroleu, Cambridge Scholars: Newcastle upon Tyne, 220 pp. 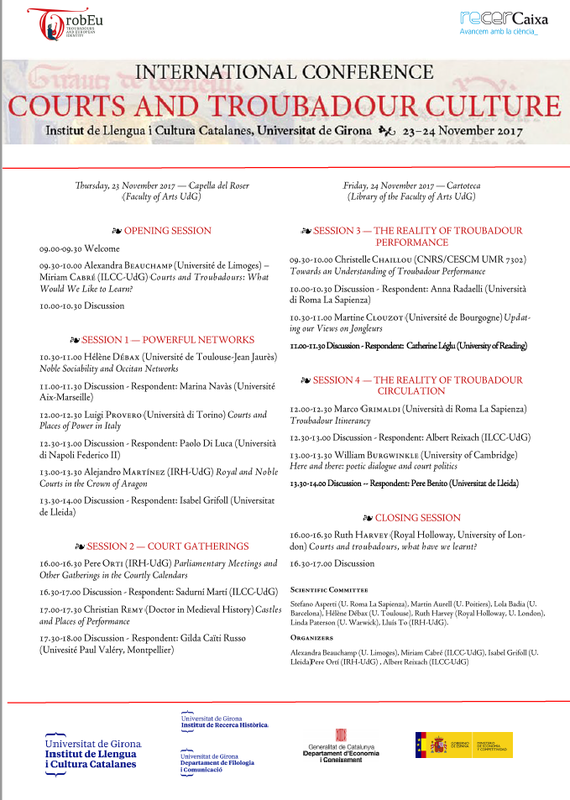 ISBN 978-1-4438-9139-4.
International Conference "Courts and Troubadour Culture"
- Alexandra Beauchamp (Université de Limoges) – Miriam Cabré (ILCC-UdG) Courts and Troubadours: What Would We Like to Learn? - Ruth Harvey (Royal Holloway, University of London) Courts and troubadours, what have we learnt? 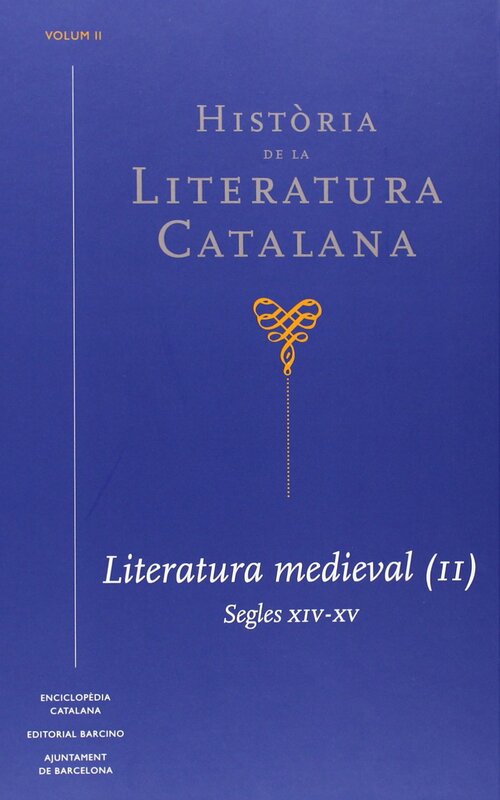 Nou article de Lola Badia i Jaume Torró sobre l'autoria del "Curial e Güelfa"
Col·loqui Internacional "Curial e Güelfa: literatura cavalleresca en el regne d'Alfons el Magnànim"
Novetat: "The Crown of Aragon: A Singular Mediterranean Empire"